Our program provides personalized care for middle and high school dorm students. 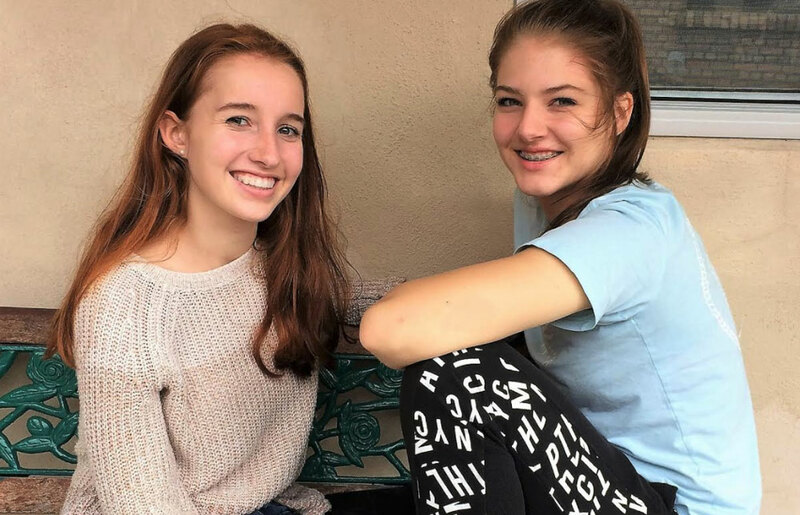 The boarding program provides exceptional and personalized care for middle and high school students to meet the needs of mission and business families both locally and internationally. We believe in the importance of cultivating loving, Christ-centered homes in which children can grow in wisdom, courage, and character. God’s love is taught, lived and demonstrated in the dorm community. We believe boarding is a vital ministry that requires a special calling by God and enabling by the Holy Spirit. Residence life staff demonstrate a clear calling on their lives to this ministry and provide godly leadership for the dorm families. Dorm staff are known as God-seekers who encourage and guide others in their faith journeys. We believe that our boarding ministry is an extension of the family unit as instituted by God. 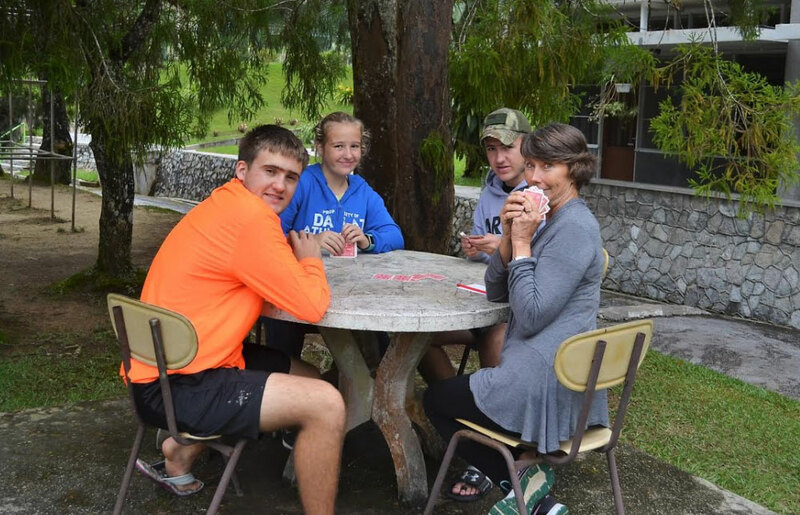 As parenthood is a God-given responsibility, dorm students receive their primary training from their parents, even when they spend a majority of the year away from home. Therefore, the boarding staff views their role as a support to individual families. Sending a child to the boarding program should be viewed as an extension of the family, not a replacement or substitute. 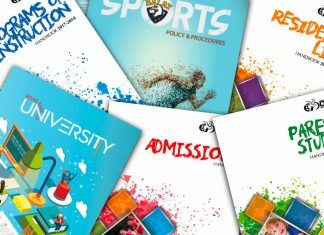 We believe that boarding students are best served when parents and staff work together as co-parents. The boarding staff works in cooperation with one another, sending parents, school administrators and teachers. The residence life staff depend on the continued involvement of sending parents in the care, training and discipline of children while they reside in the dorms. We believe in the importance of effective communication. Mutual trust and respect are fundamental to co-parenting children and are best achieved through open and ongoing communication. Regular dialogue between parents and dorm parents helps to maintain the continuum of quality care for their children. We believe that residence life staff should be passionate learners who are committed to continual personal and professional development. Dorm staff participate in regular professional development opportunities to learn child development principles, effective parenting strategies, family and cultural dynamics, and the unique needs of third culture kids. 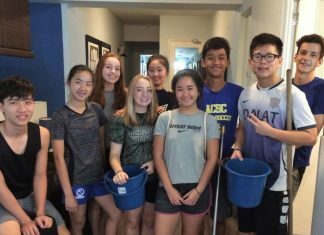 We believe that boarding staff must be committed to servant leadership and faithful stewardship as they provide oversight to their dorm family, finances and facilities. Dorm staff exercise flexibility and understanding in the individual care of each dorm student within the context of the group living environment. Dorm parents also take ownership of maintaining a safe and secure facility and demonstrate competence and integrity in managing the dorm finances. We believe in offering students the opportunity to be transformed by the gospel. Each staff member works towards the goal of teaching students a Christian world view that can help them cultivate personal faith, transformed thinking and godly character. 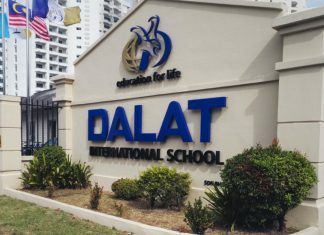 The boarding program is designed to help students reach their full potential so that they are well-prepared and equipped for entry into adulthood and for returning to their home country. Our values for community living provide students personal freedoms and responsibilities. 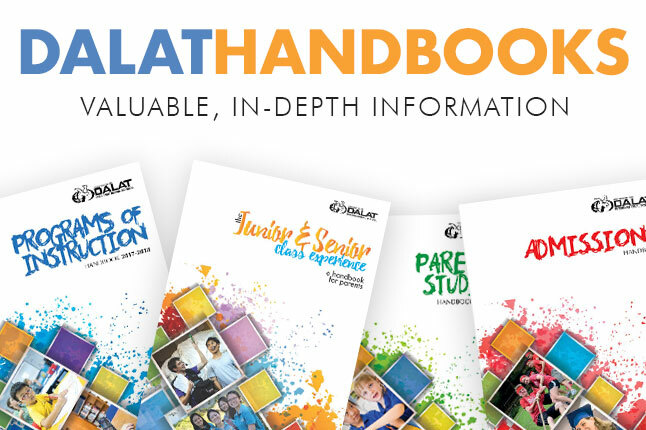 Dalat handbooks provide valuable, in-depth information on subjects that are important to you.